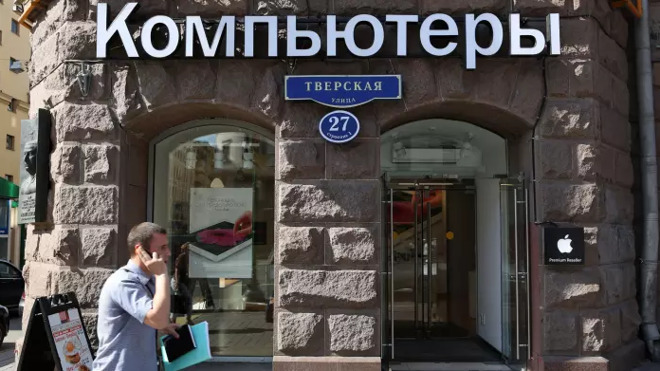 Russian President Vladimir Putin has signed off on a new law that will ban virtual private networks (VPNs) and other technologies enabling anonymous access to the Web, likely signaling an impending wave of removals from Apple's regional App Store. The law will take effect Nov. 1, and is nominally geared towards blocking illegal content, according to TechCrunch. Because Putin and the Russian security establishment have increasingly clamped down on political dissent however, "illegal" content may include a broad scope. The new policy appears even harsher than one instituted by China, which last week forced Apple to pull VPN apps there. The Chinese government is still permitting VPN services in the country as long as they obtain authorization. Indeed Russia also beat China to passing laws requiring local user data to be stored on local servers —while Chinese rules only recently took effect, prompting Apple to launch its first Chinese data center, Russia passed its legislation in 2015. Apple has engendered controversy through its operations in both countries. In Western markets, the company regularly touts its positions on issues like privacy and LGBT rights, but in places like Russia it compromises those values to retain market access.